What a Day~ I was preparing to hit the road to Milwaukee, WI for a Franklin Center Retreat on Education and I get a call from the Texas Ethics Commission. 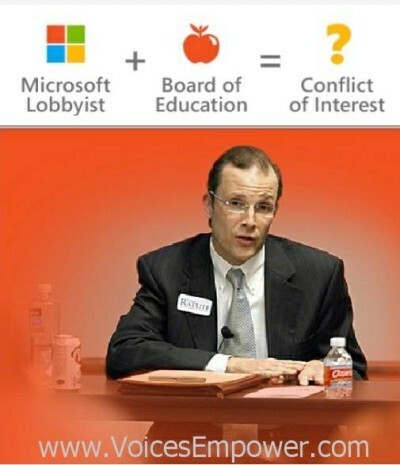 State Board of Education Elected Official/ Microsoft Lobbyist Thomas Ratliff filed an Ethics Complaint against me. Yep you heard that right State Board of Education Elected Official/ Microsoft Lobbyist Thomas Ratliff filed an Ethics Complaint against me saying the work I am doing fighting against CSCOPE/Common Core is unethical because I am not registered as a paid lobbyist. Really Thomas? I would love to know who it is that is paying me to fight this battle. I haven’t seen the pay check. Apparently State Board of Education Elected Official/ Microsoft Lobbyist Thomas Ratliff thinks I should be compensated for all the hard work I do daily to fight against the #FedLedEd better known as CSCOPE/Common Core that is coming into our children’s schools; public, private and charter schools I might add. I just wish he would share with me how he does it. The getting compensated part of it. I can assure you my husband is tired of me spending so much time working for no compensation on this issue. We had a discussion last week about it as a matter a fact because I have been away from home so much. My husband said the kids are the ones who are missing out on their mother being home. To which I replied if I don’t fight for them now even though I am not getting paid and I do not get to be with them like I want to….. they will not have freedom, and the blessings we have enjoyed. I am willing to sacrifice now because if I don’t they will blame me later for not fighting for their future. I actually had to laugh when I saw in the Ethics complaint a picture of the 4 new tires I posted when one my tires blew out on the way to the SBOE Adhoc hearing. I did not make it by the way. 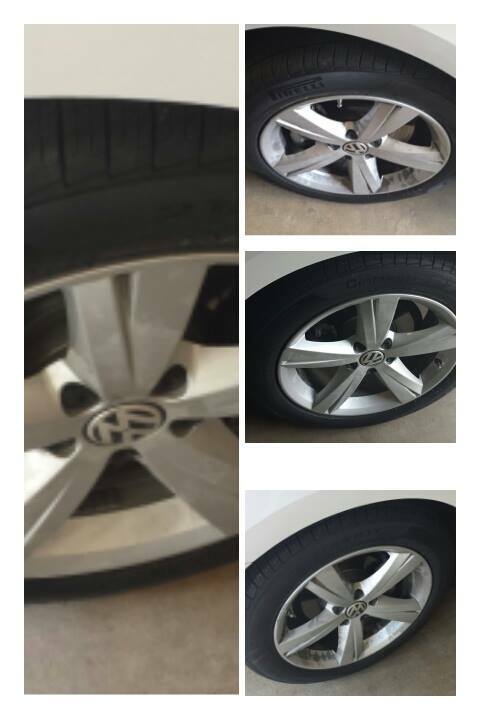 My husband was not happy about paying for the 4 new tires because I had put over 30,000 miles in 9 months traveling around the state warning parents about CSCOPE/Common Core. As many of the readers of Voices Empower know I have been a politically active Texas Mom working in the grassroots since Obama was elected. Taking on the issues that I see as a clear and present danger to my children’s future. 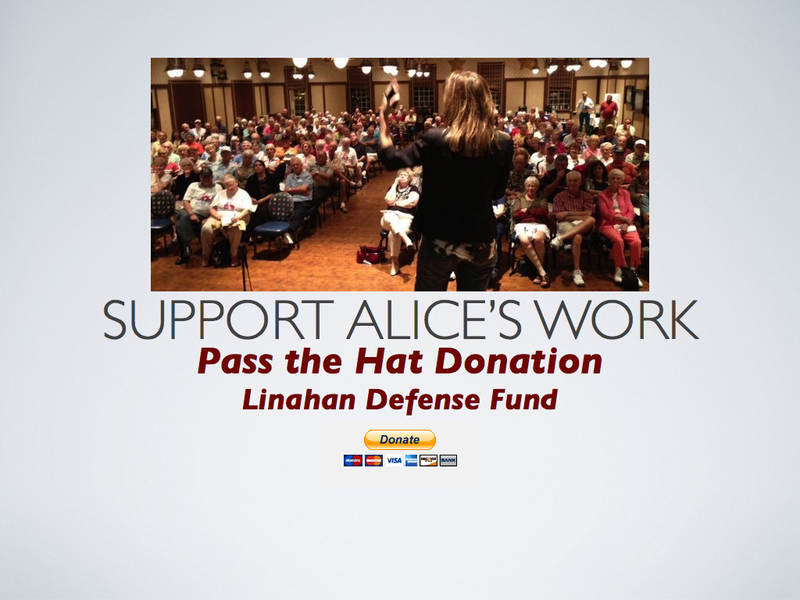 I have been helping to organize at a grassroots level to get the word out. I guess we are being successful at getting the word out about the Federal Take-Over of Education. Those involved are trying to shut down our voices. 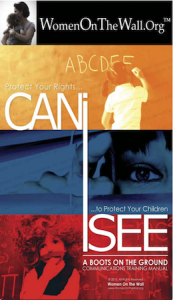 The voices of parents, teachers and the students they are harming. I have a feeling after listening in on the public WomenOnTheWall.org Communication Team Conference Call last night Thomas Ratliff may be feeling a little nervous. You see those who are in the Education Establishment do not like parents actually saying…. #CanISee what and how you are teaching my child. I also don’t think he likes that we are asking our school districts #CanISee what you are spending our tax dollars on to train teachers, administrators and school boards members. Below is a link to that Communication Team Conference Call…. Parents have every right to question what is being taught to our children and if Thomas Ratliff believes that it is un-ethical for me to do that well all I have to say is…. Let’s start comparing notes Thomas Ratliff on your lobbying activities and my supposed lobby activities. I am beginning to think Thomas Ratliff did not like the idea of the Voices Empower petition to Impeach him. You can find out about all that by clicking the photo below. If you stand with me a Texas Mom who is fighting against the Federal Take Over of Education in Texas through CSCOPE and Common Core please sign the petition linked below and then pass it onto your friends and neighbors. Ask them to Join the Movement!